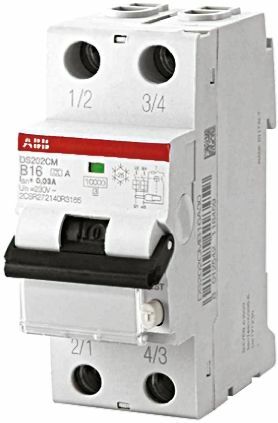 The ABB F200 RCCB Series provide ground fault protection by monitoring the leakage of current to ground when used in conjunction with standard MCBs. 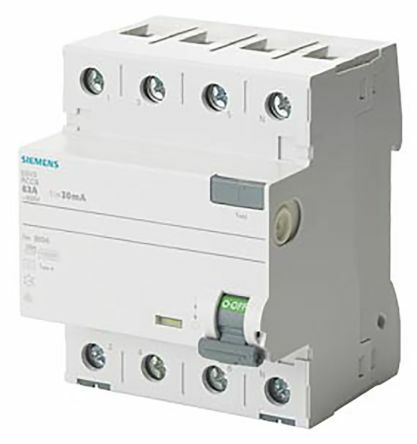 The F200 series are compact DIN rail mounted RCCBs and feature a wide range of trip ratings to offer complete protection for commercial or industrial applications. 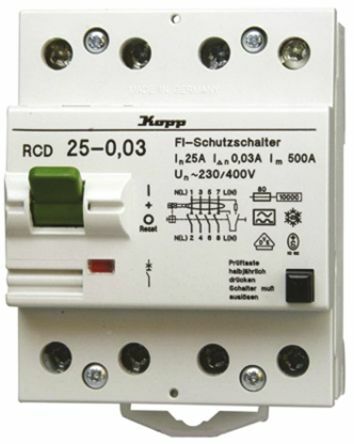 A range of Residual Current Circuit-breakers with overcurrent protection and integrated in the System Pro M Compact® Range to offer complete protection in a single device. 2 PoleB characteristicRated voltage of 230 VacDIN Mount.